Complimentary mortgage advisory through Driven Properties via partnerships with over 15 UAE banks. Dear Sabina Valieva I would like to view your property DP-S-35150 in Chaimaa Premiere, Jumeirah Village Circle. Please contact me at your earliest convenience. 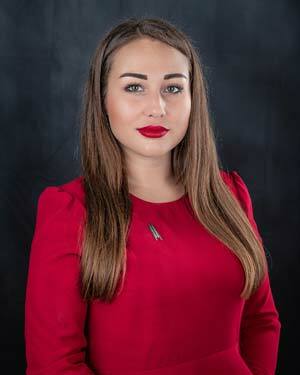 Dear Sabina Valieva I would like to inquire about your property DP-S-35150 in Chaimaa Premiere, Jumeirah Village Circle. Please contact me at your earliest convenience. Studio 1 Baths 518 Sq.Ft. Studio 1 Baths 550 Sq.Ft. Studio 1 Baths 514 Sq.Ft.